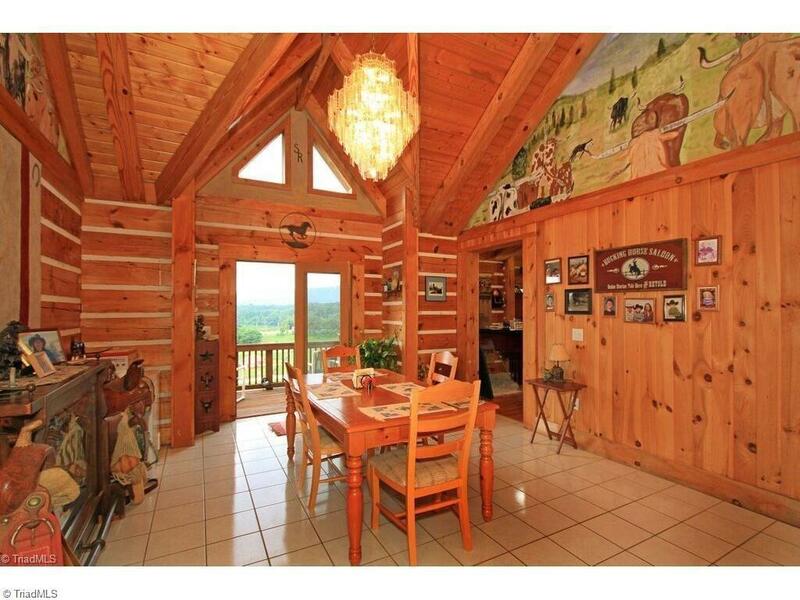 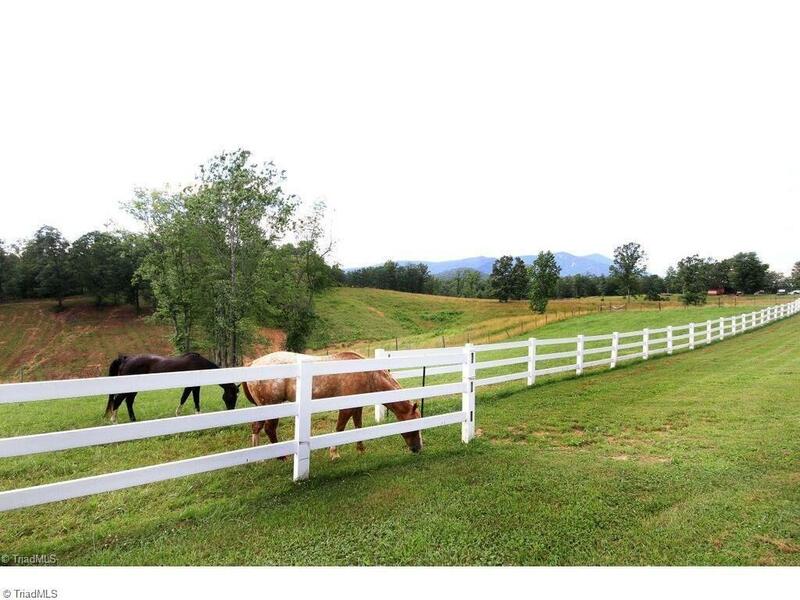 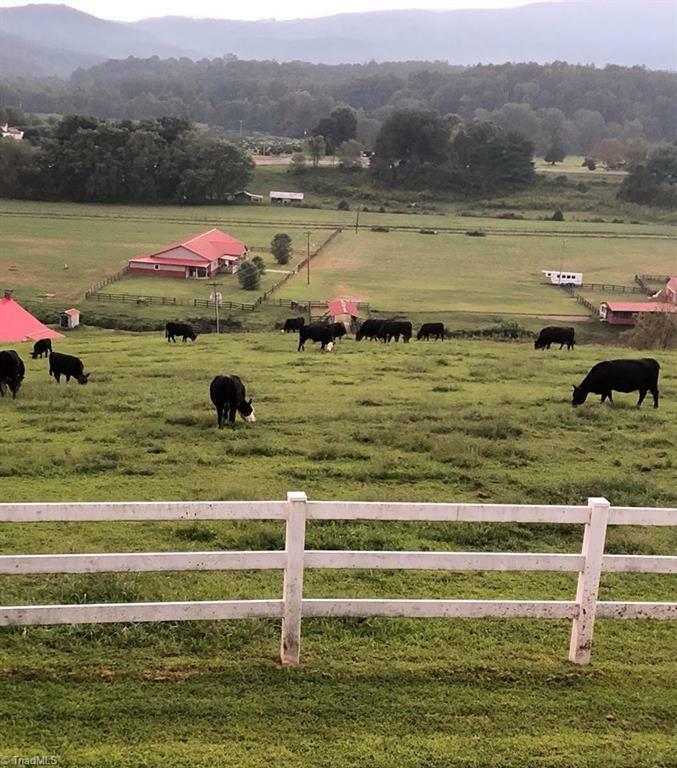 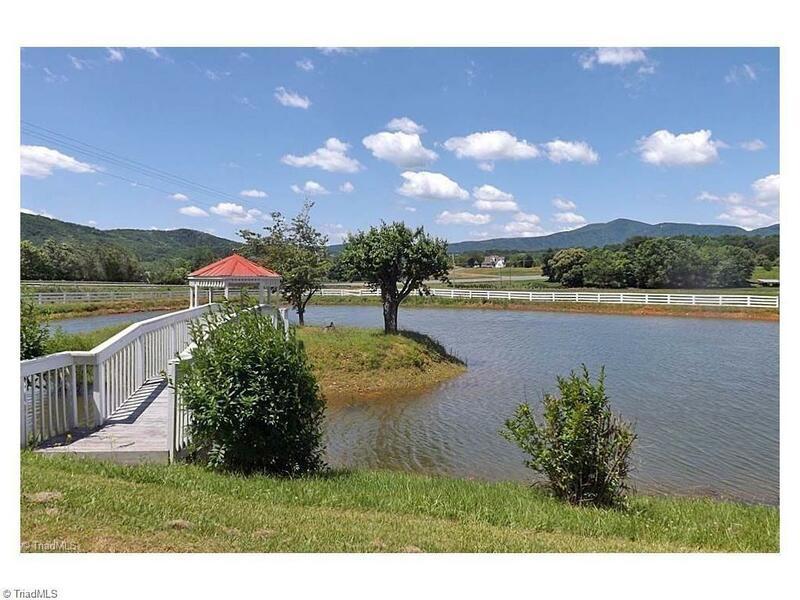 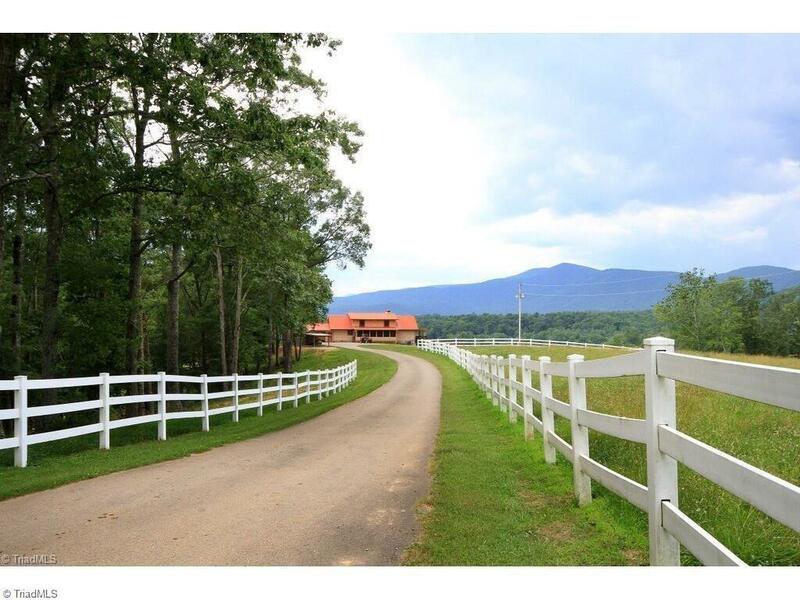 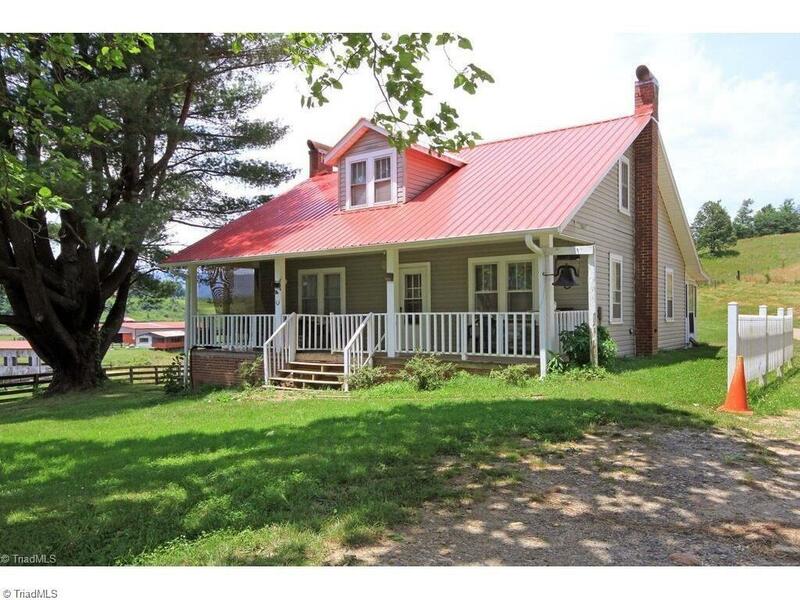 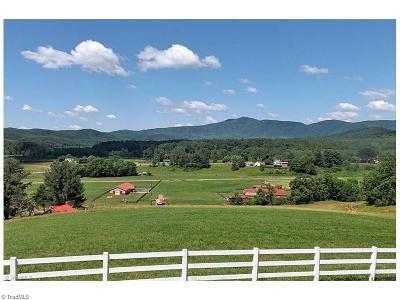 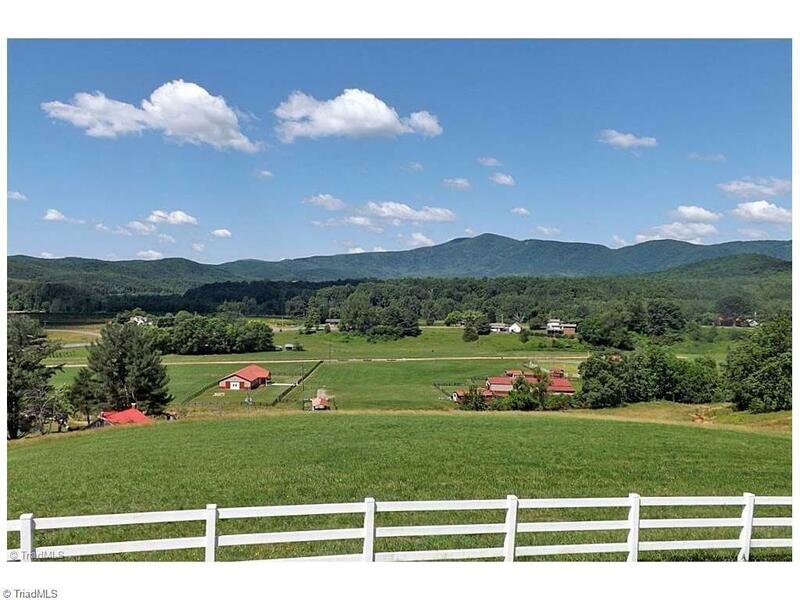 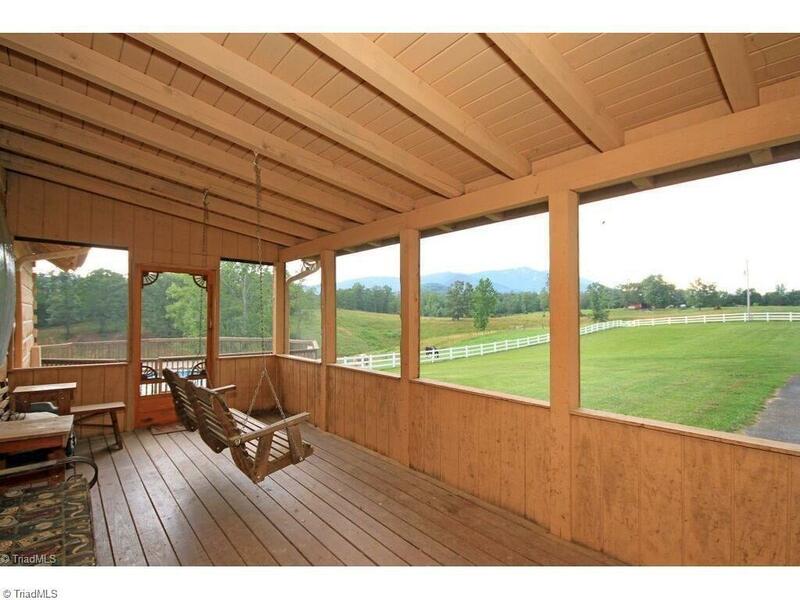 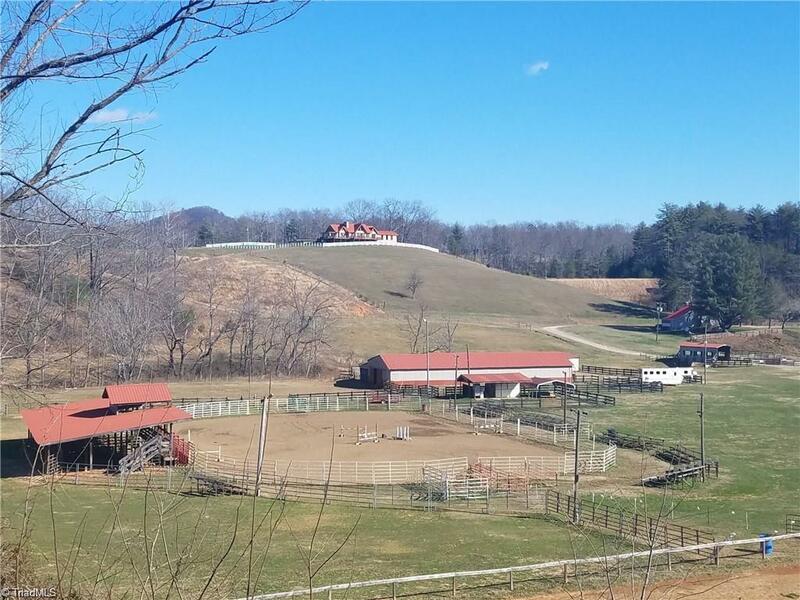 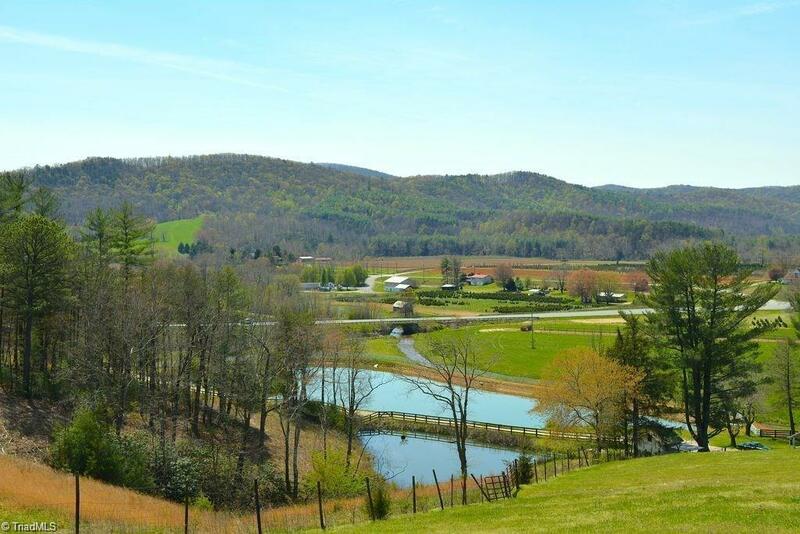 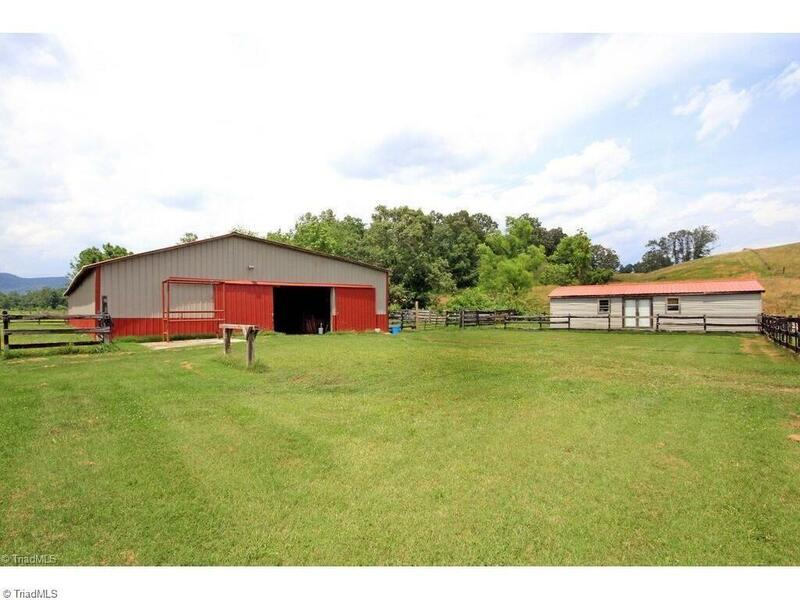 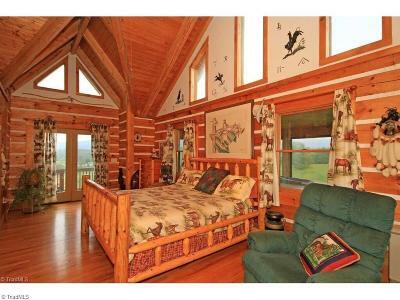 Gorgeous panoramic mountain views on this family farm! 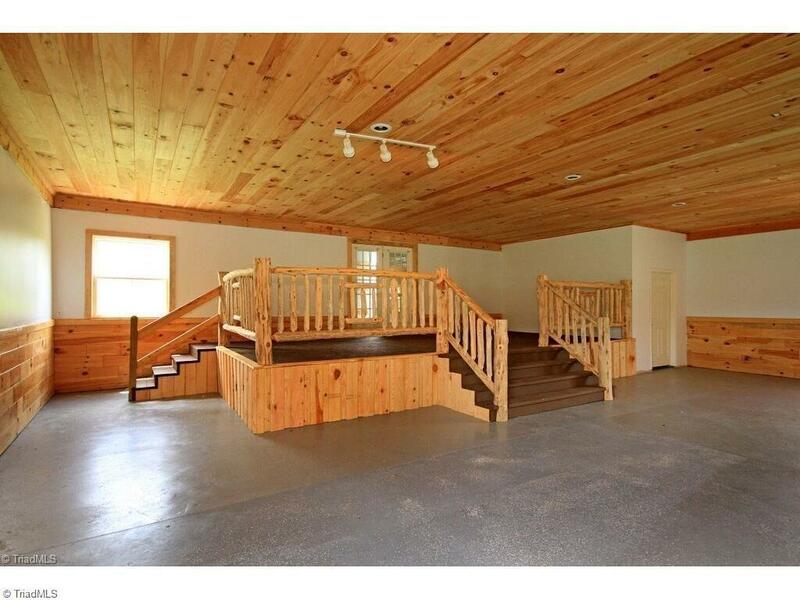 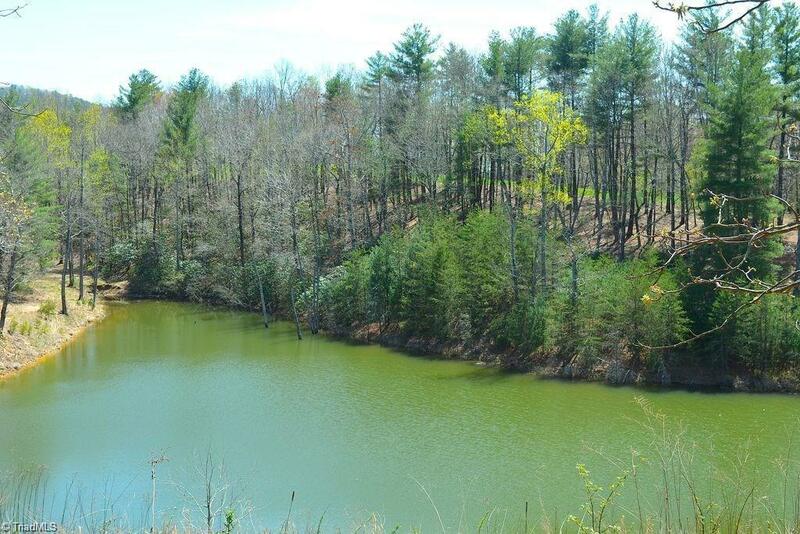 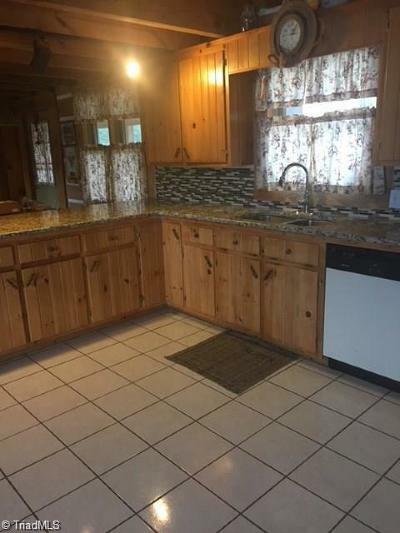 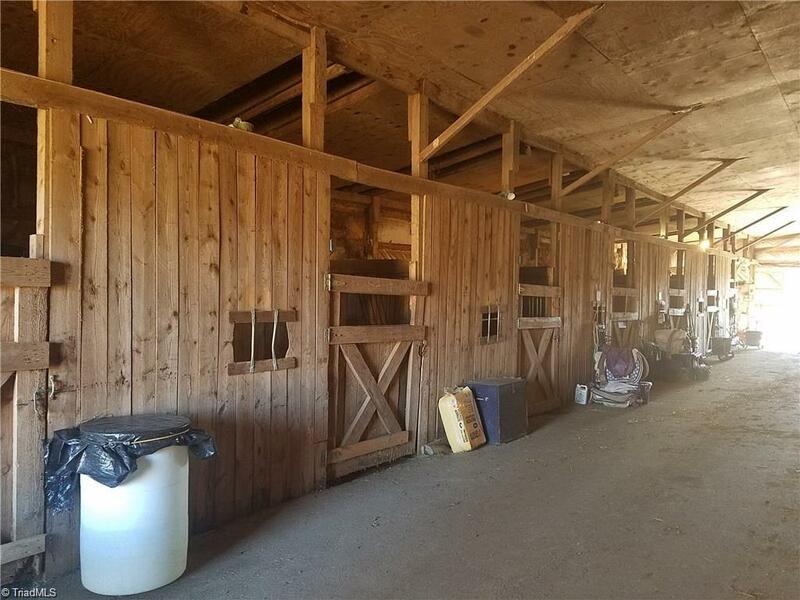 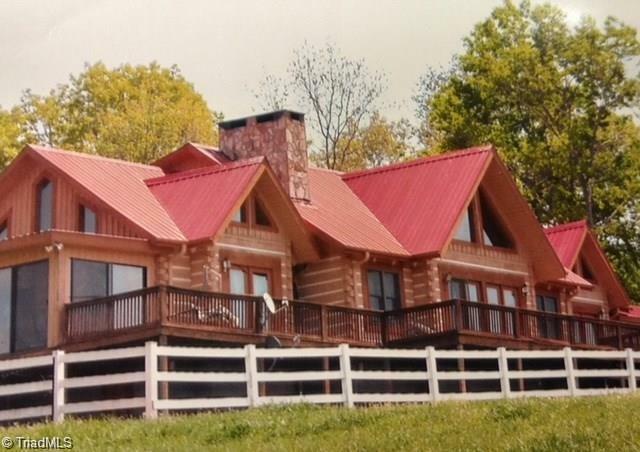 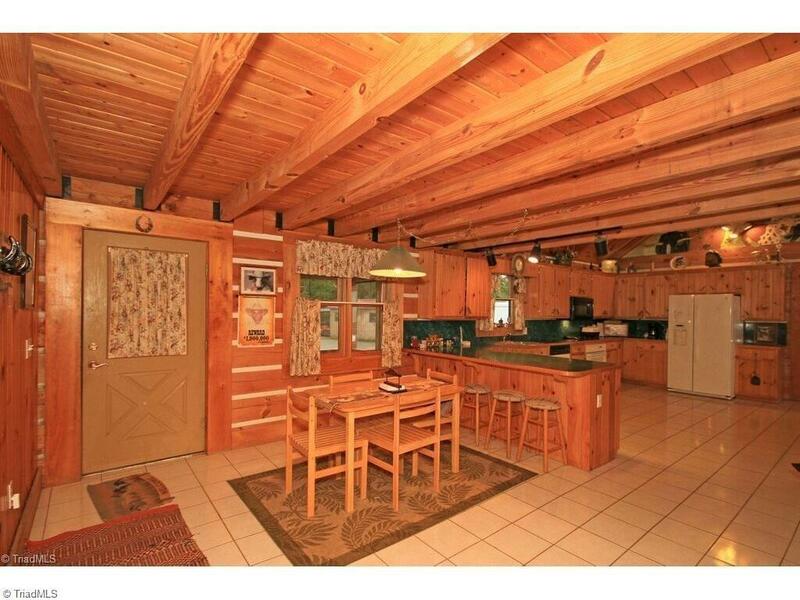 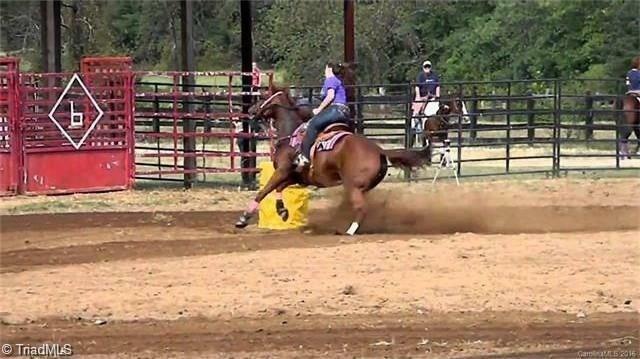 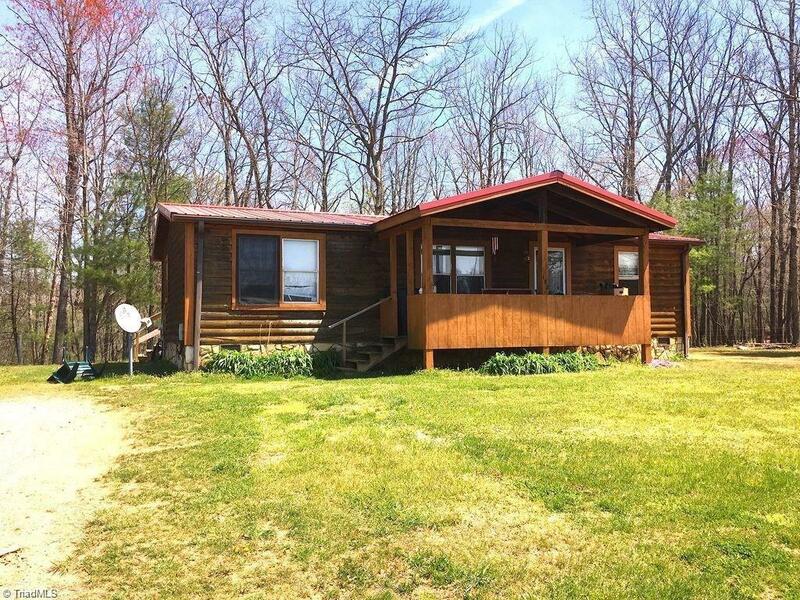 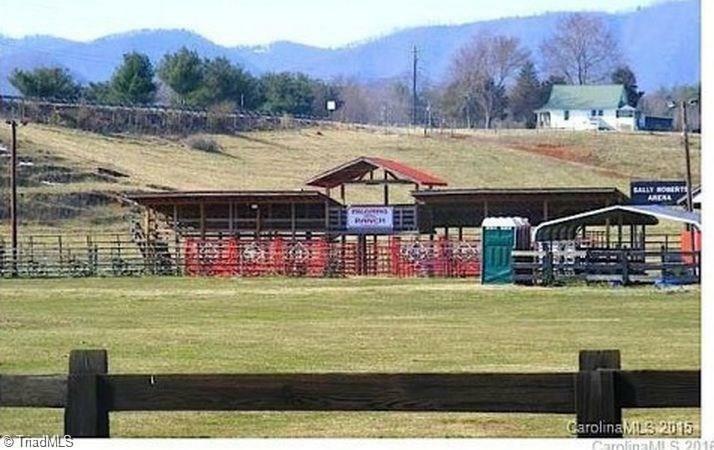 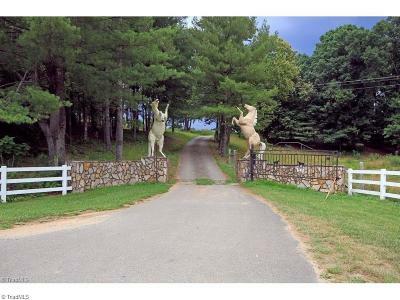 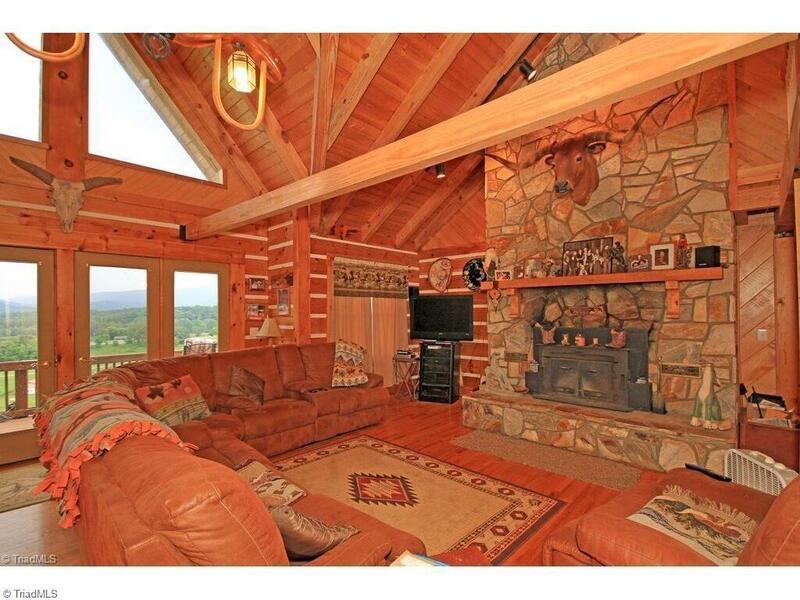 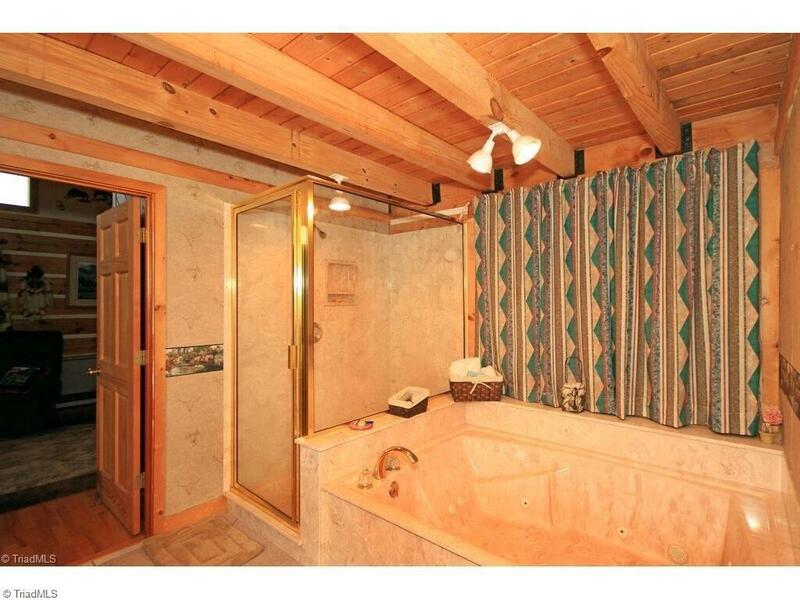 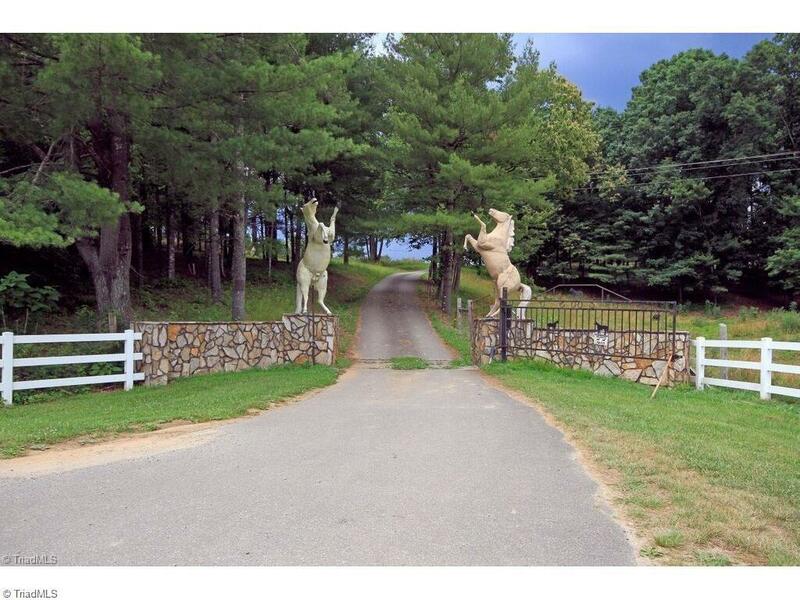 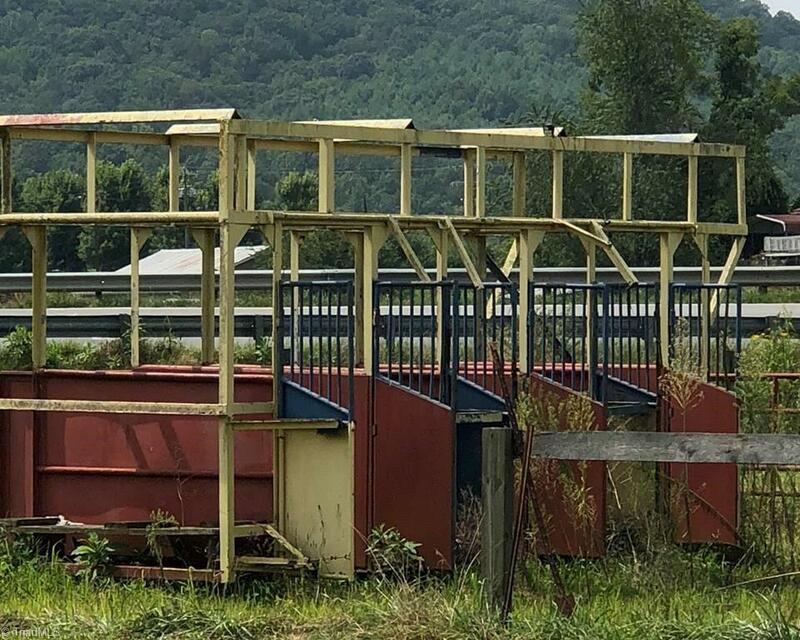 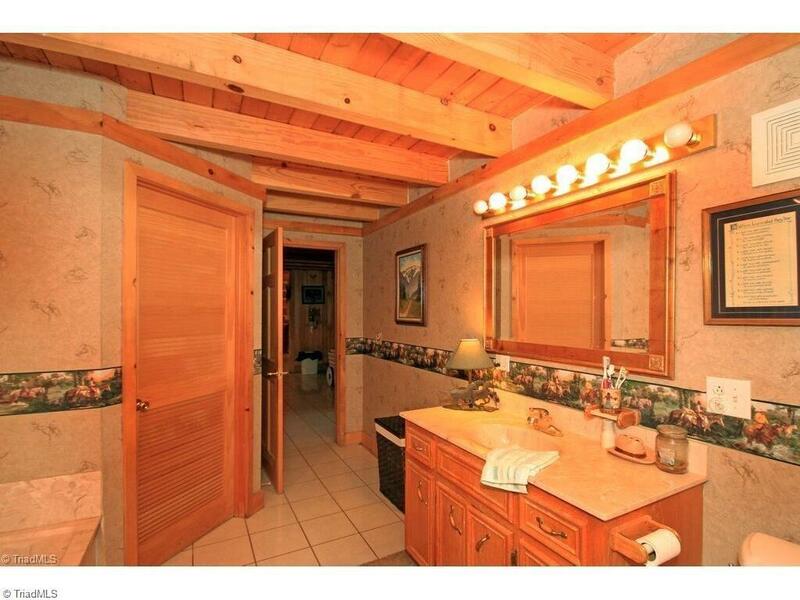 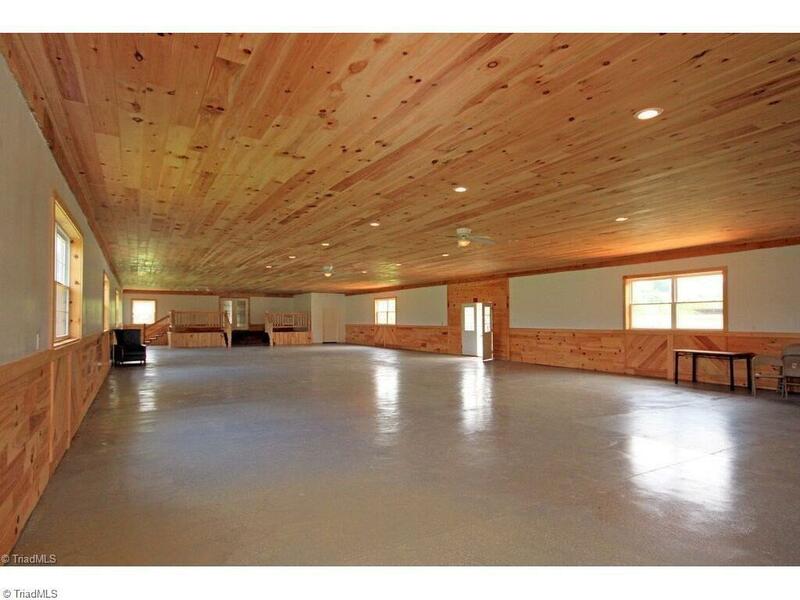 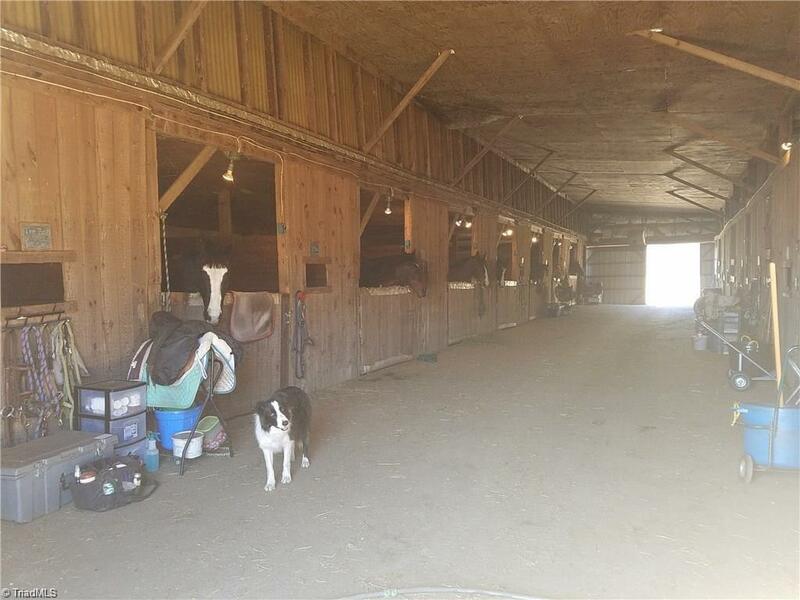 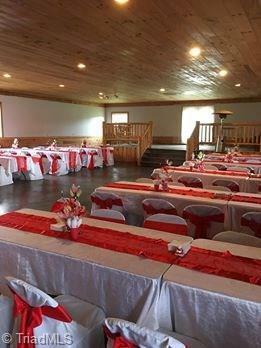 164+ acre fenced horse & cattle ranch with custom log cabin house, ample trout Fisher River runs through the property, scenic large pond with deck & gazebo, 14 HORSE STALL BARN, RODEO/RIDING ARENA with bleachers, 2 more homes for family, guests, ranch hands, or rentals, a huge party barn/banquet center rented out for weddings/receptions, parties, family reunions, events, musical events, + church gatherings. Farm is grandfathered for recreational use.